this CHARITY event is geared towards raising money to help outfit young men in our area for job interviews, social events, college meetings and much more. i understand that a huge part of being successful is presentation. i also understand that not all young men have the financial resources to purchase the appropriate attire to wear. this event will help as many young men as well can, giving them that next push towards success. 1. 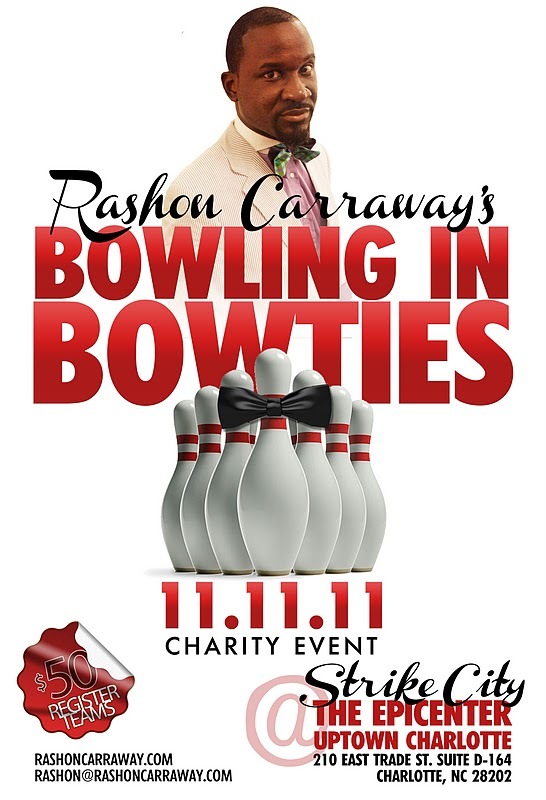 SPONSORS are very important to help make this event possible please email rashon@rashoncarraway.com to learn how you can get nationwide exposure by being a sponsor. If you are an organization that would like to be a recipient of this event please email rashon@rashoncarraway.com and tell us about your organization. I will release additional details as the time moves forward.